The training sessions of the Juventus FC Camp have been designed for players to improve the techniques of soccer accurately, consistently and at match tempo. Players will not only increase their knowledge of the game, but also learn methodologies to their technical background. The program will allow each player to understand the game. Players will be given a complete perspective on tactics to comprehend each role and position. Coaches will use group drills that work on forcing players to make quicker decisions in real game situations. Being a good soccer player means much more than having a great ability with the ball. Juventus stands out for their values because they want to develop true leaders on and off the field. 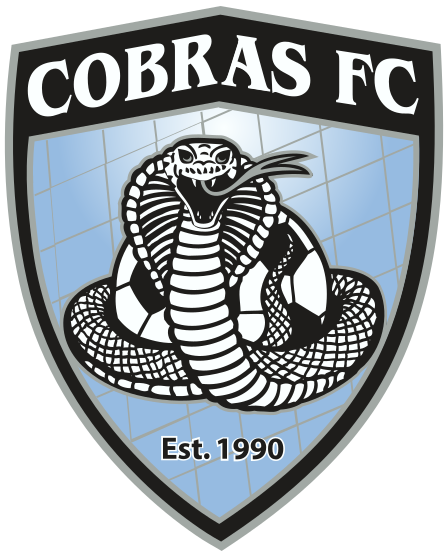 Cobras FC members will receive a 30% discount when registering. Email before registering to receive the discount code.